Resize for project life cards. Resize for project life card. Fathers Day 5×5 Mini Book Gift Idea –. 5 Inspirational Quotes for Fathers Day – simple as that. 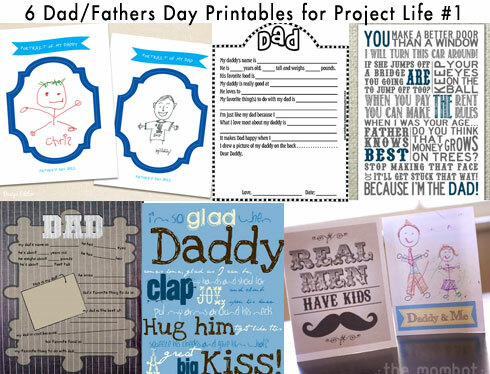 Dad quotes – printables for PL or card toppers | scrappystickyinkymess. 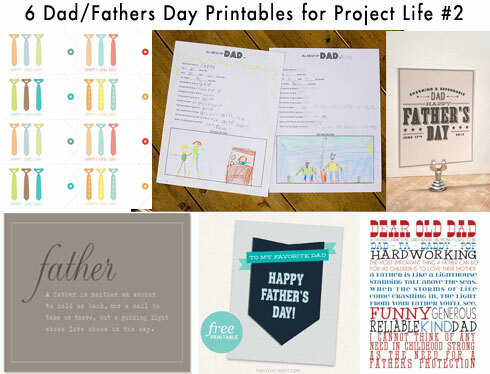 FREE FATHER’S DAY PRINTABLE — All for the Memories. Resize for project life. There are some fun printables for your kids to fill out as well! 🙂 That would be fun to include in your books! Just resize & print!